Light-based technologies have revolutionized medicine and opened up international communication via the Internet, and will continue to underpin the future development of human society. The science of light is applied in a technological field known as photonics, and this theme addresses the important ways that photonic devices impact areas such as medicine, communications and energy. The everyday gadgets in our lives such as DVDs, barcode scanners, smart phones, flat screen televisions are all based on photonics. Chapter One of this book discusses 2015 as the “International Year of Light” as declared by the United Nations, and provides a history of optics. Chapter Two describe the current state-of-the-art in reliability studies of both GaN electronic and photonic devices. 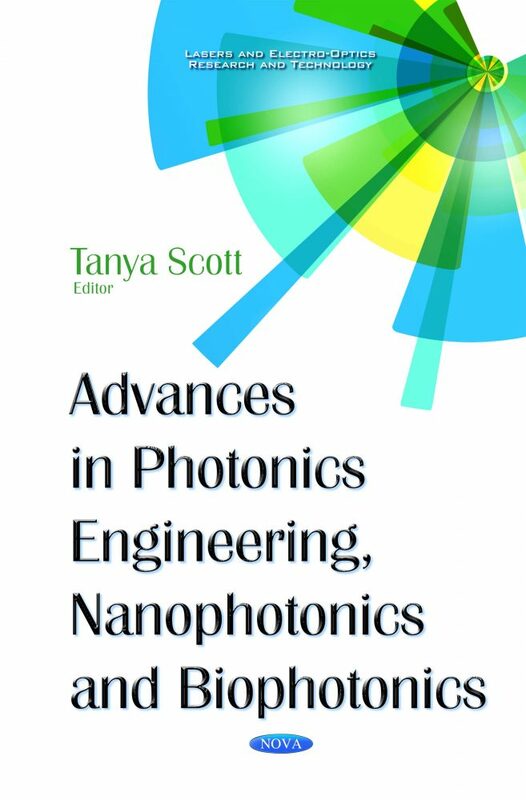 Chapter Three studies the radiation effects in GaN-based materials and optoelectronic devices.